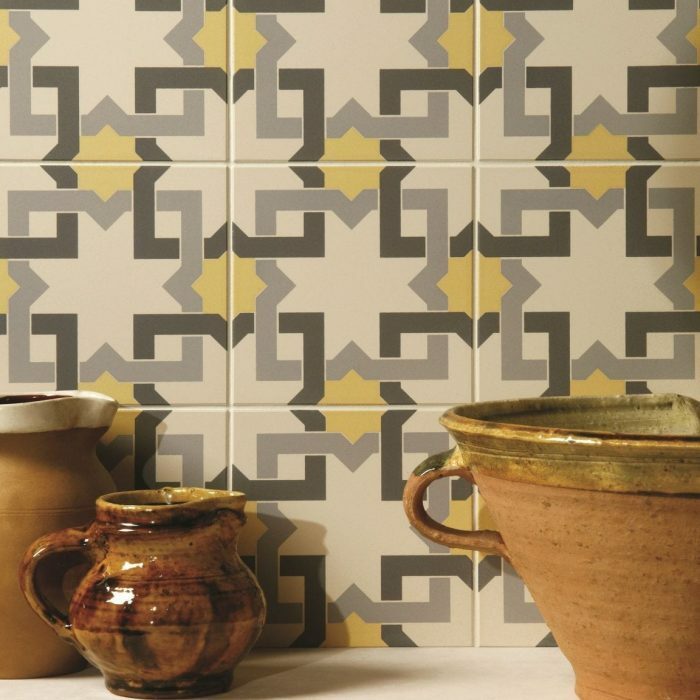 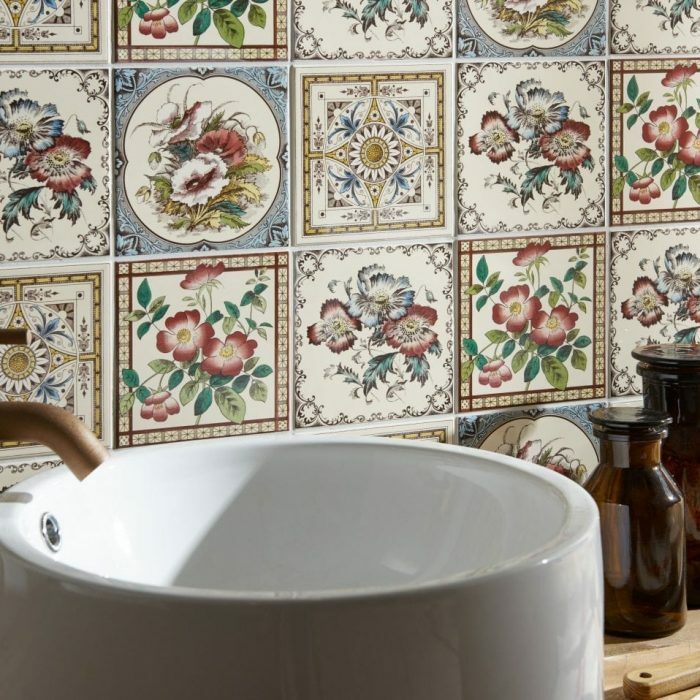 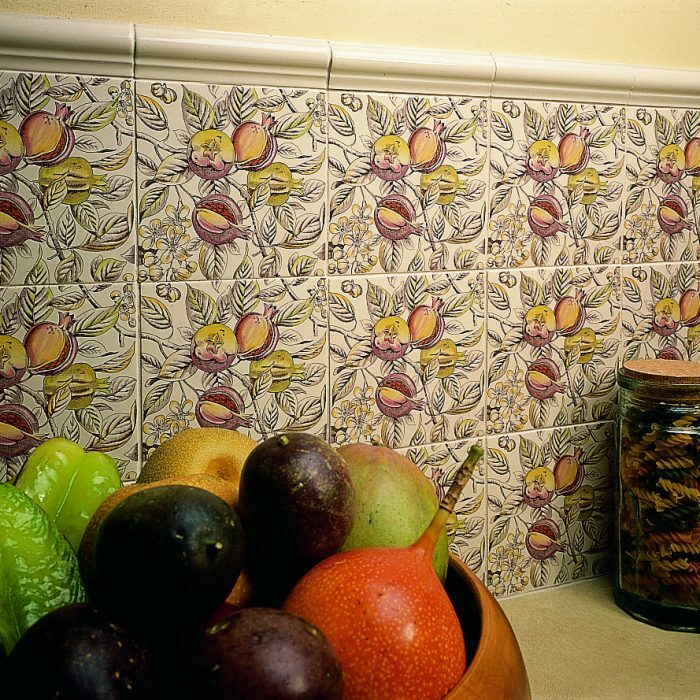 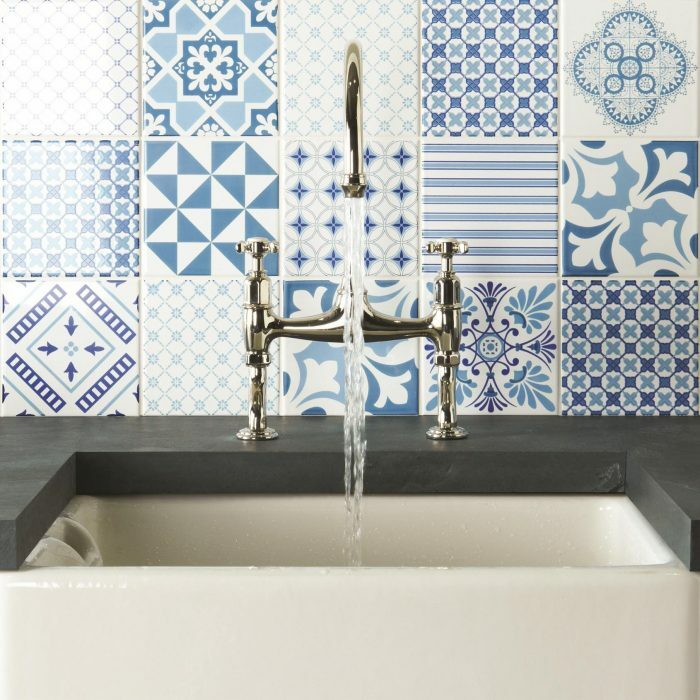 When looking for traditional tiles look no further! 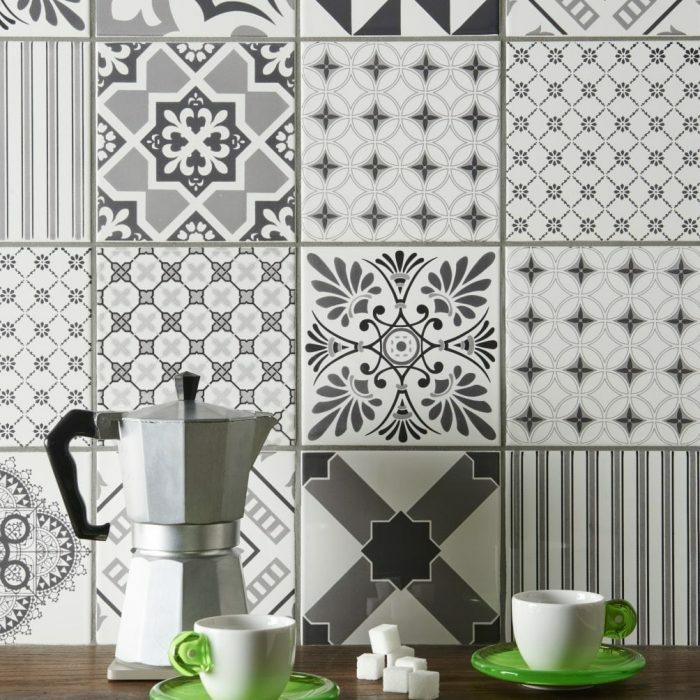 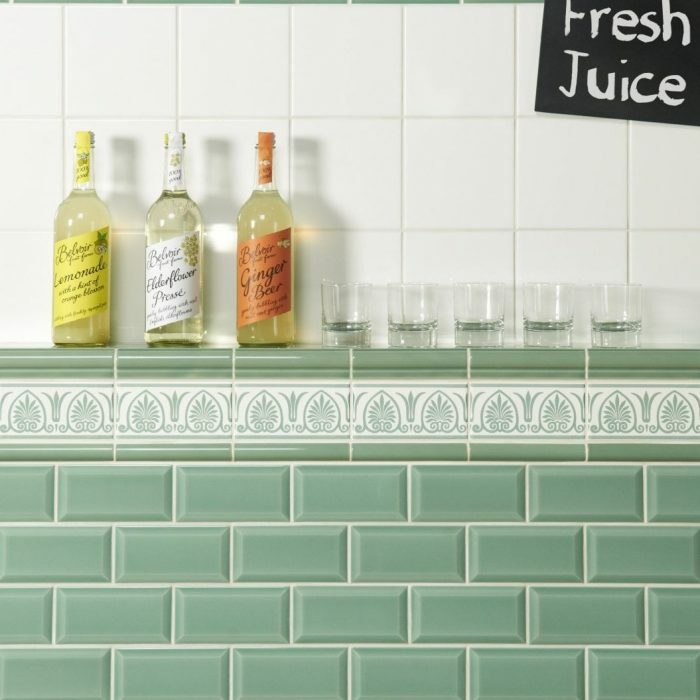 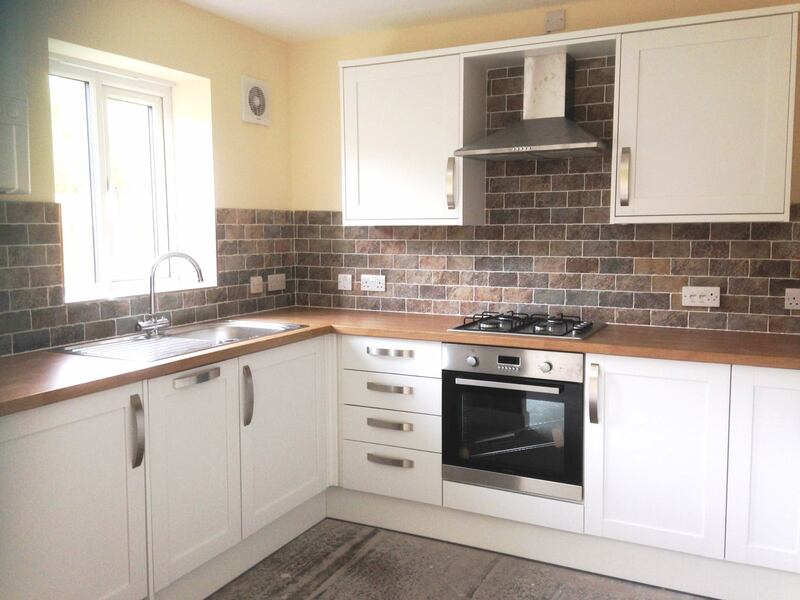 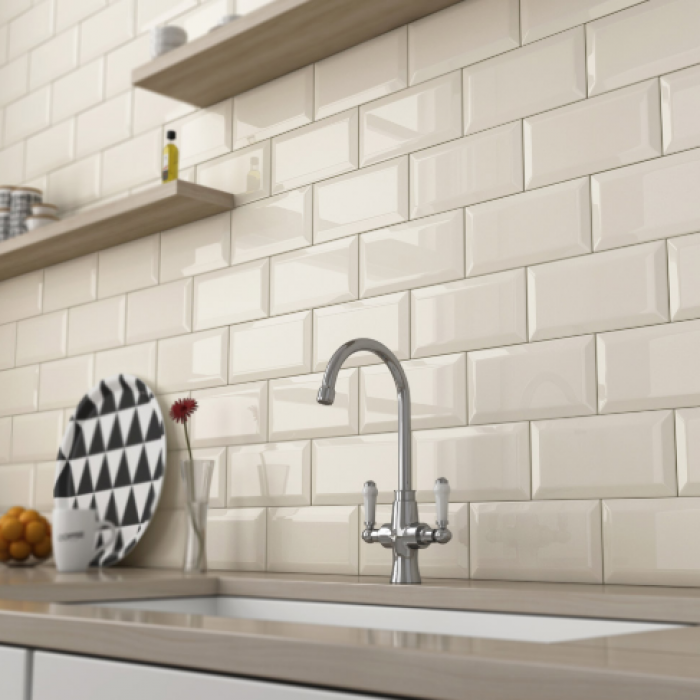 We offer a huge range of tiles to suit your style and budget. 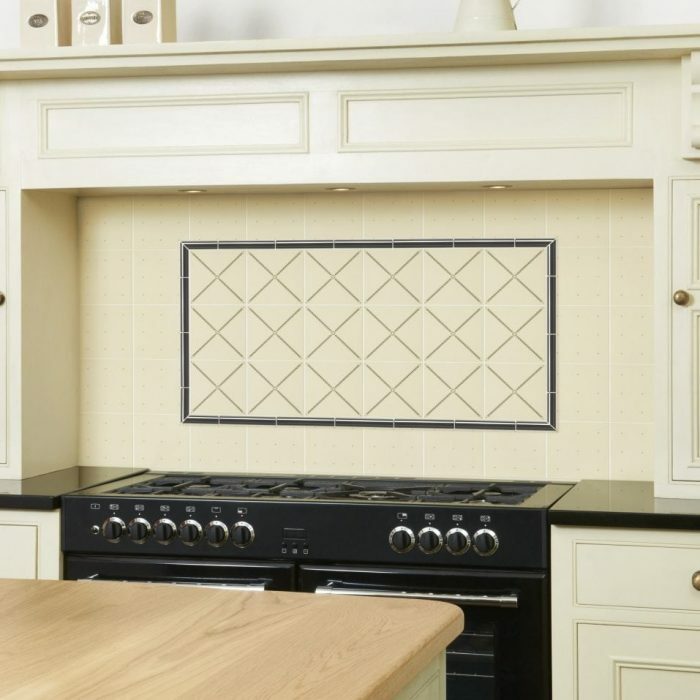 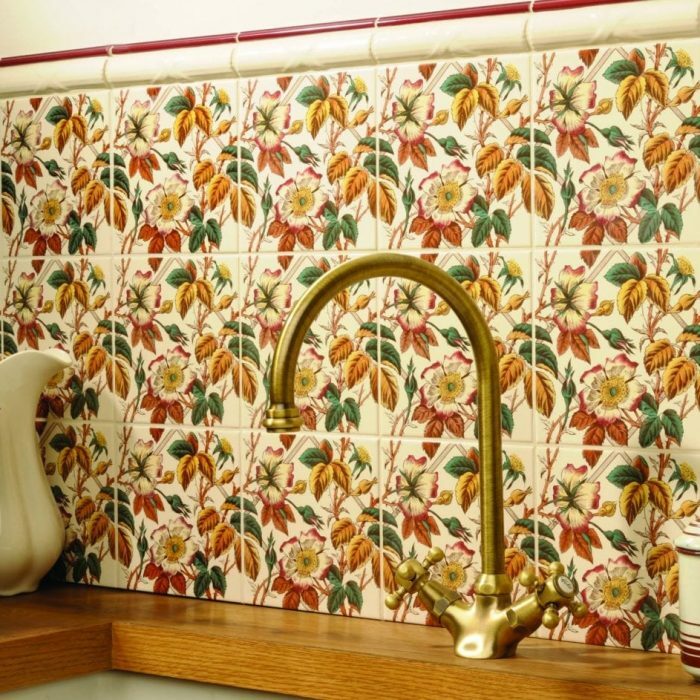 Be inspired and create a timeless classic design for your new kitchen.